The Nowra GP Super Clinic is an integrated multidisciplinary medical facility which will also offer clinical training to medical, nursing and allied health staff. It is to be constructed adjacent to the Shoalhaven District Memorial Hospital. The positioning of the Super Clinic aims to improve staff facilities and allow efficient movement of both patients and staff across the sites; with the added objective of attracting clinicians to the Shoalhaven. 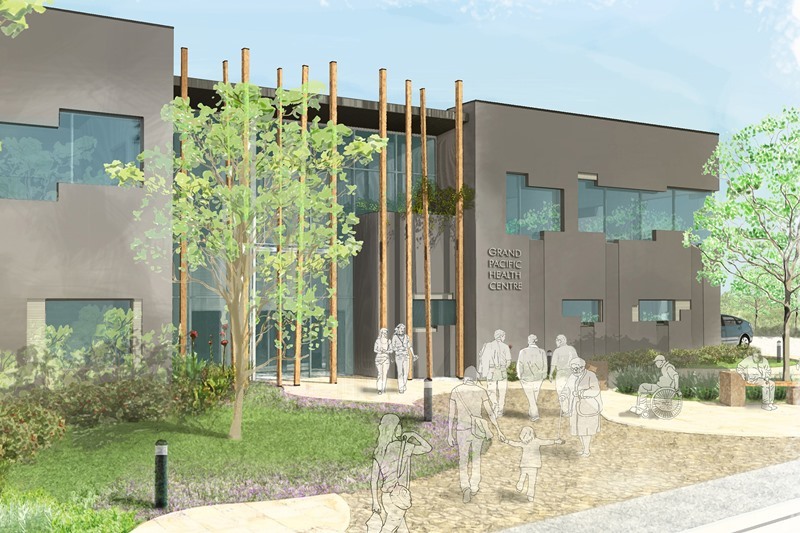 The Client, Grand Pacific Health, has awarded Project Coordination the contract to construct this important addition to health infrastructure in the Shoalhaven.